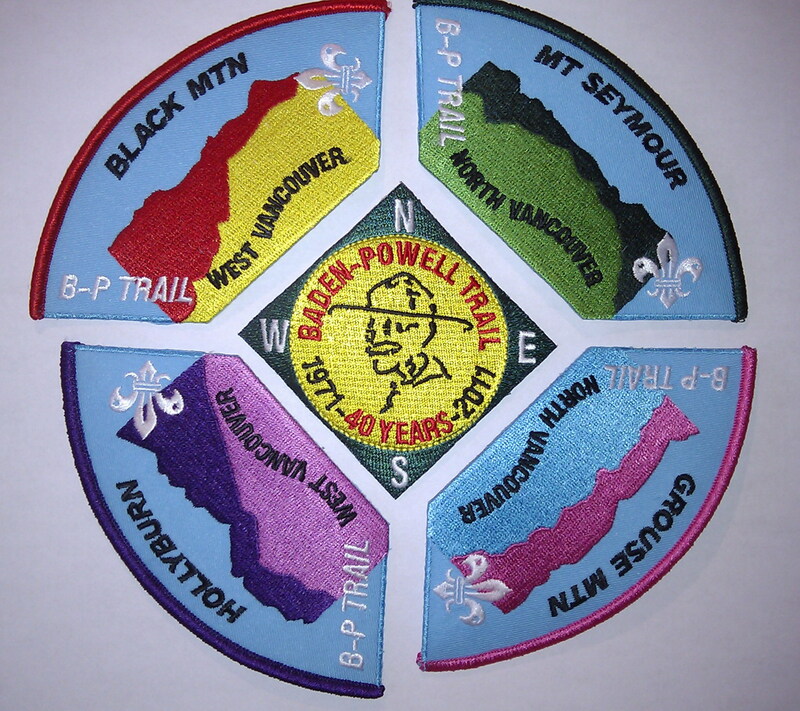 Posted on January 26, 2012, in Badges and tagged Baden-Powell Trail, Baden-Powell Trail Challenge, Hiking. Bookmark the permalink. Leave a comment.